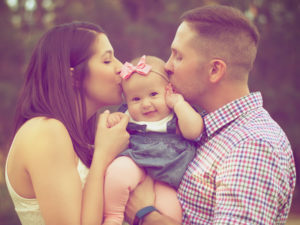 Become a Sponsor of the 2019 Spring Birth & Baby Expo! We want to promote YOU in our Goodie Bags! 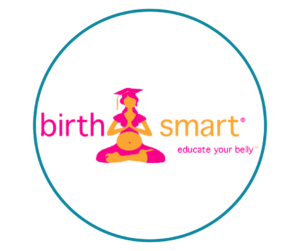 The first 100 patrons will receive a BirthSmart Birth & Baby Expo Goodie Bag. We want to promote YOU in our Expo Directory! Every patron who walks through our Expo doors will receive a BirthSmart Birth & Baby Expo Directory. Looking to simply exhibit? Become an Exhibitor here.